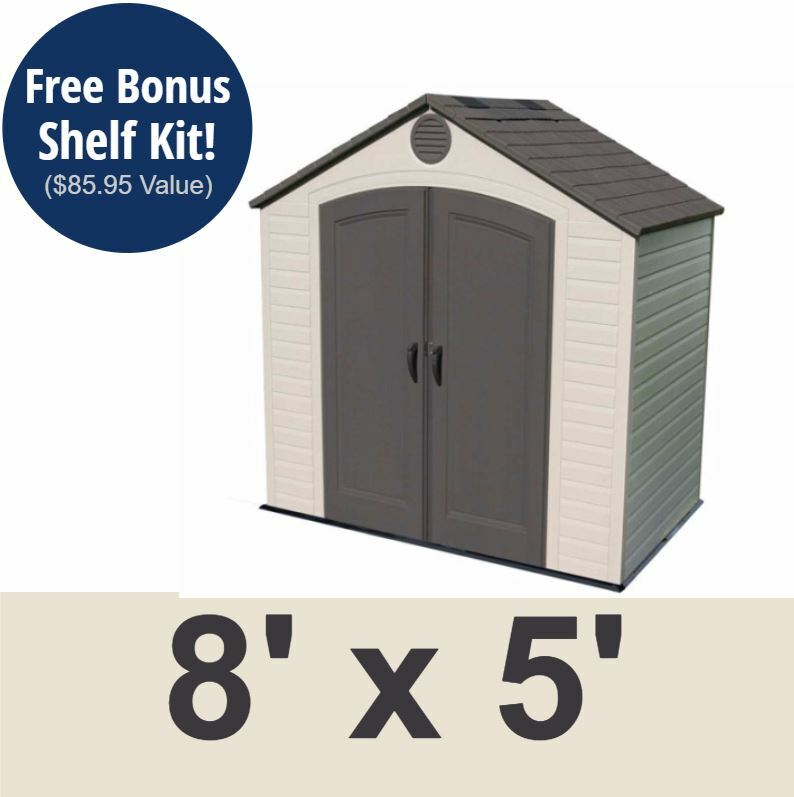 Note: This model is the base model of the 6406 Lifetime Storage Shed. 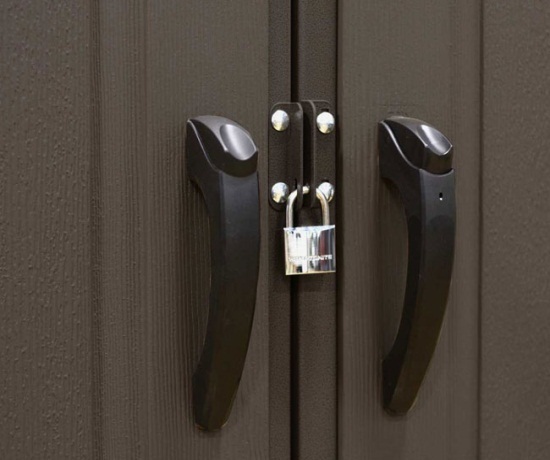 Lifetime Sheds are the next generation of vinyl storage buildings. Lifetime Products has taken care step necessary and researched many designs to bring you the best plastic storage shed yet. 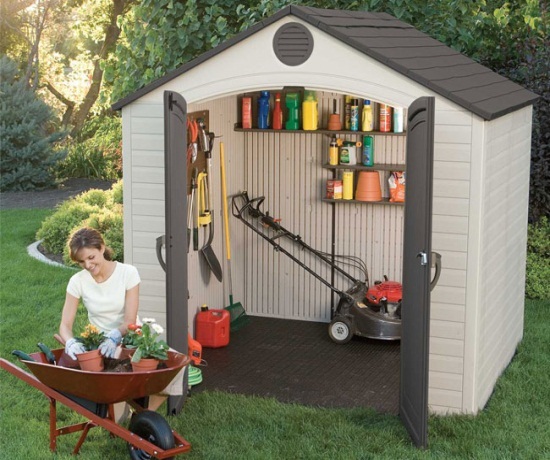 These sheds are made of HDPE (high-density polyethylene plastic). 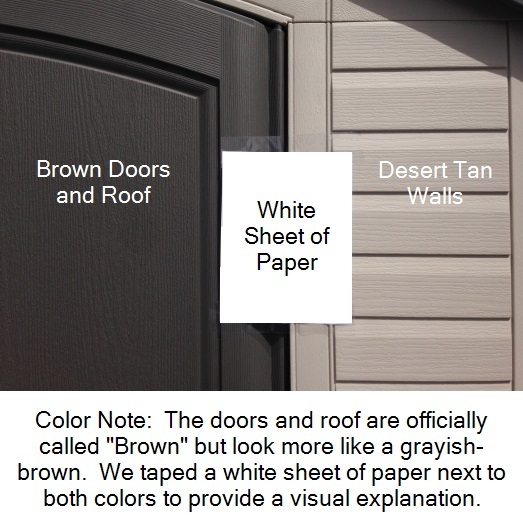 This plastic is a step beyond traditional wood in that it will not fade, crack, or peel when exposed to UV radiation from the sun for many years. 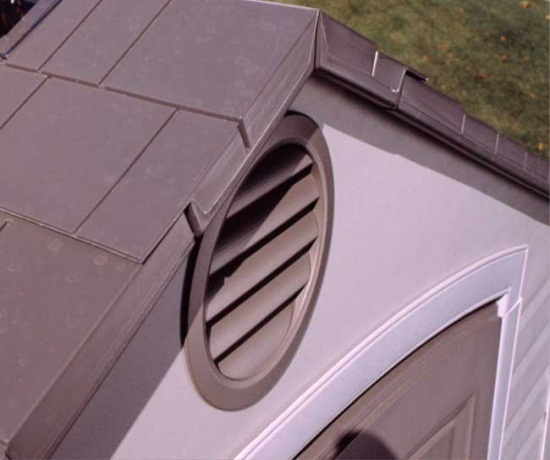 Though made of plastic material, the plastic is impressioned with a wood-like design giving it a much more attractive look then boring tradition vinyl sheds. 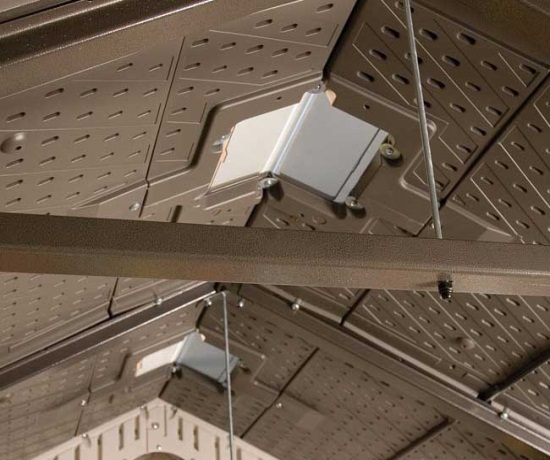 With the best of both worlds (wood and vinyl), Lifetime improved the shed even further by giving reinforcing the walls and roof with steel trusses and beams. All of these things combined make the Lifetime Products Garden Shed the best fit for most any situation. 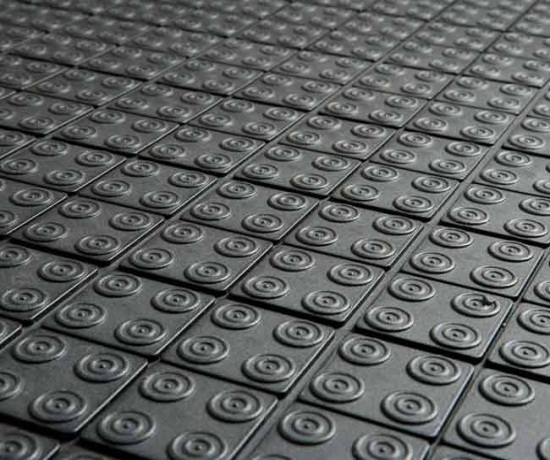 Competitive Edge Products, Inc. is an authorized reseller of the 6418 Lifetime Products 8x5 ft. Outdoor Storage Shed. Very happy - got the item just like I wanted. Recommended! Quality shed at a great price and prompt service!!! What a Fantastic Shed! Excellent Item, Fast Shipping and GREAT PRICE! TY! Well packaged, clear instructions, and easy construction. A quality product. Fast shipping, great communication, service and support from Competitive Edge. Q: I am moving to a high wind and rain place will this work? A: This has the ability to anchor to a concrete slab. You can also purchase hurricane straps. If it is next to a building it will do better as well. Lastly, the rain should not get in regardless of how often or how much it rains. Q: What is on the interior of the shed? 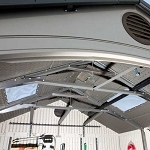 A: The interior of the shed includes the metal skeleton/frame that holds it up. 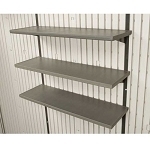 Also at the storage shed advertises any shelving that would be installed on the interior as well. Was there something specific you were thinking might be on the interior? 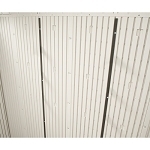 A: the interior has steel reinforcements. Q: How do I anchor this to concrete? A: The interior of the shed has places for concrete anchors. 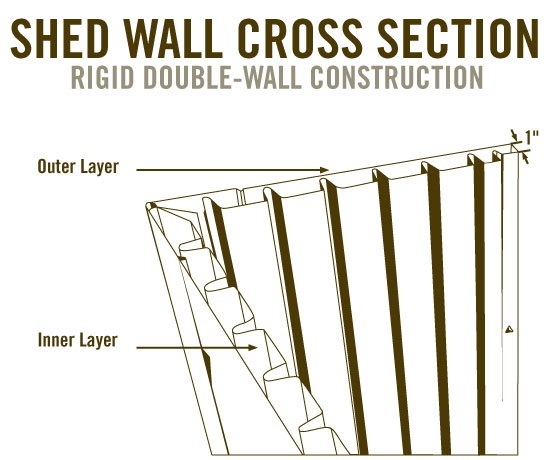 It connects to the walls and floor joint keeping everything secure. 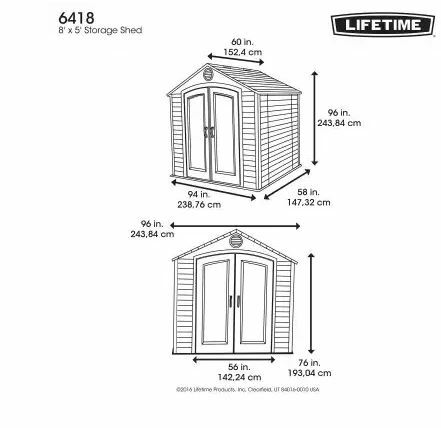 Shipping: Orders for the 6418 Lifetime Garden Shed generally leave the warehouse the next business day. 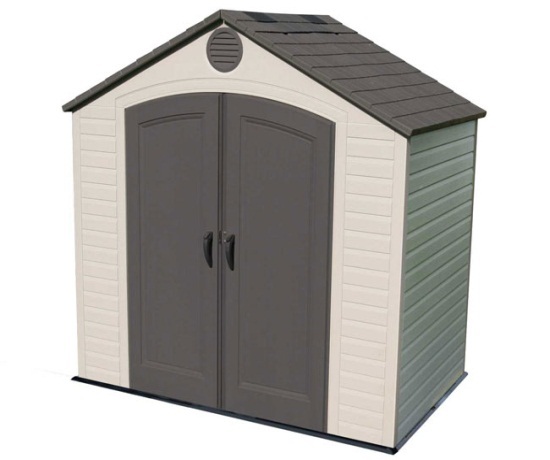 Shed model 6418 comes in 1 box weighing 350 pounds, 96 x 32 x 20. Dimensions: 96" x 32" x 35"